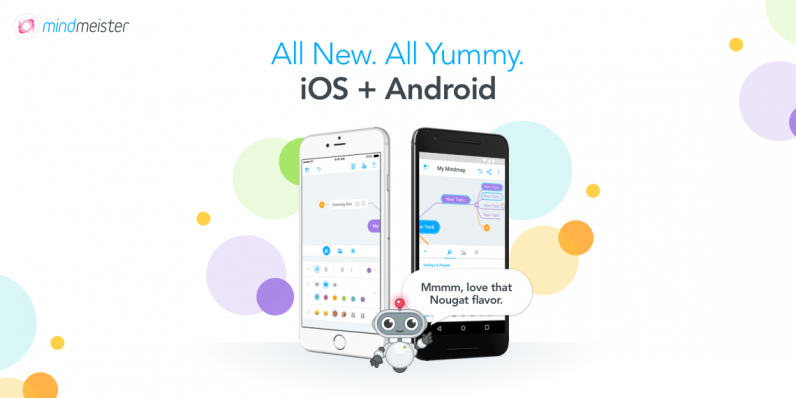 We’re super excited to announce the launch of not one, but two, brand-spanking new mobile apps for MindMeister! 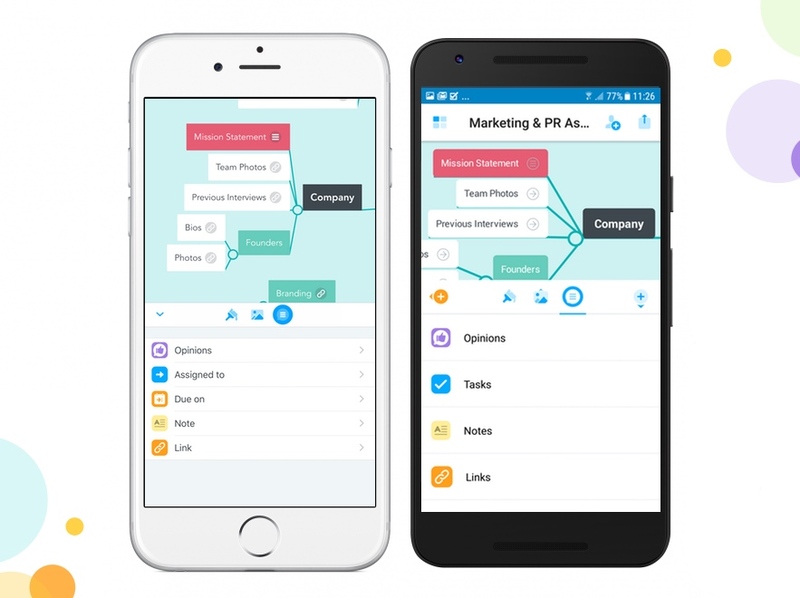 With our native MindMeister apps for iOS and Android, users can create, edit and collaborate on mind maps, on the move, and with ease. 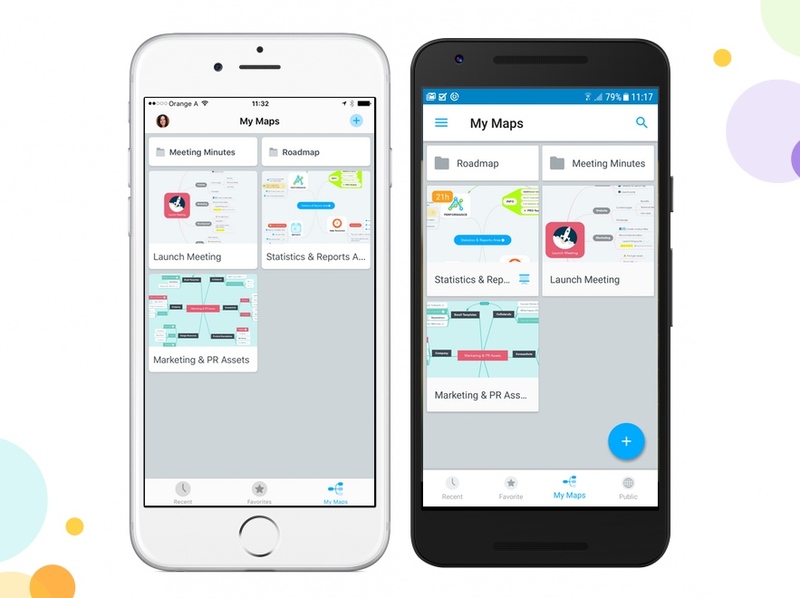 MindMeister 7.0 for iOS, for iPhone, iPad and with Apple Watch support, is now available to download free from the Apple App Store. 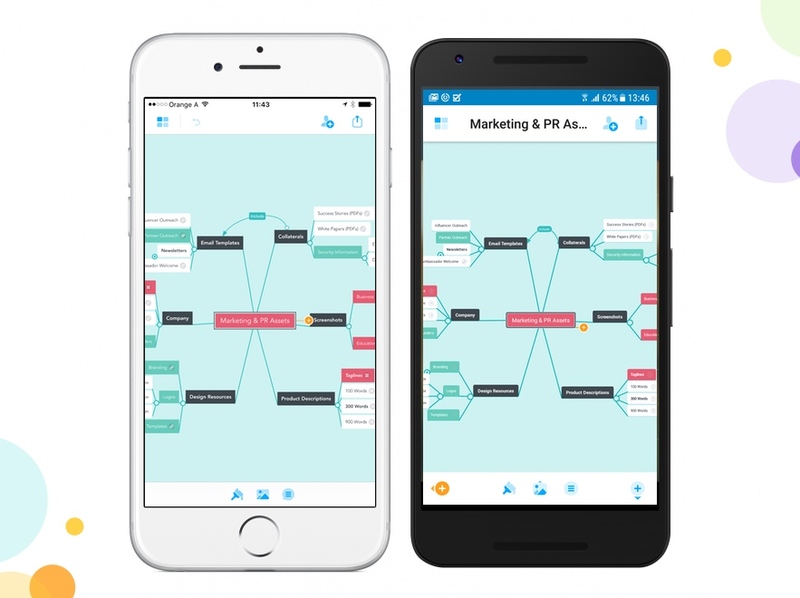 MindMeister 4.0 for Android, for Android phones and tablets, is also now available, free on the Google Play Store. 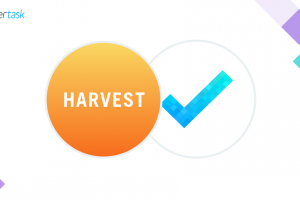 With these releases, we’ve aimed to provide complete parity across both apps, with a nearly identical look and feel to both the iOS and Android edition. 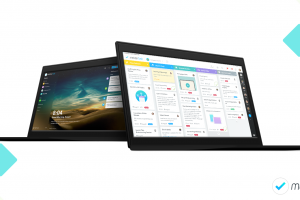 Both have, of course, been designed to provide mobile mind mapping at its best and most beautiful! Both new apps feature our fresh new map selection layout, displaying all mind maps in a grid formation. Clicking between the tabs will provide you with a list of thumbnail previews for each of the enclosed mind maps, making searching for and selecting the right mind map a whole lot faster and simpler. Both new apps provide 18 new colorful map themes, as well as a bunch of different layouts and fonts to choose from, so whether you’re making a visual plan for your creative project, or presenting something serious to your executive team, you’ll find a mind map layout that’s right for you. Featuring a brand-new log-in interface, the UI and functionality of the apps are cleaner and yummier from the outset. 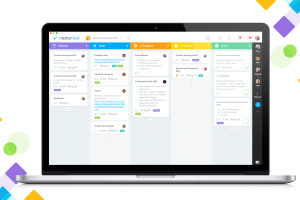 We’ve also worked to make the process of creating, editing and moving ideas within a mind map a lot smoother, with intuitive new features, specifically optimized for touch interfaces. 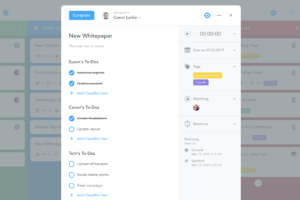 Both apps still offer all the best bits of the previous editions, meaning you can upload images and media directly from Dropbox, iCloud and your phone’s camera or photo library, and collaborate in real-time, with the ability to vote ideas up and down, assign tasks and due dates, and add notes and hyperlinks within your mind map – all while on the go. If you have any feedback on the apps, we’d love to hear it, so please do send it over to [email protected].